I created a yearly travel bucket list, a yearly adventure bucket list, a yearly work bucket list, and a yearly family bucket list for the last seven years of my life but I always leave out the yearly fitness bucket list. I don’t know if it’s because I fear that I won’t accomplish my goals or if I just don’t make it a priority but it’s time I create that list! 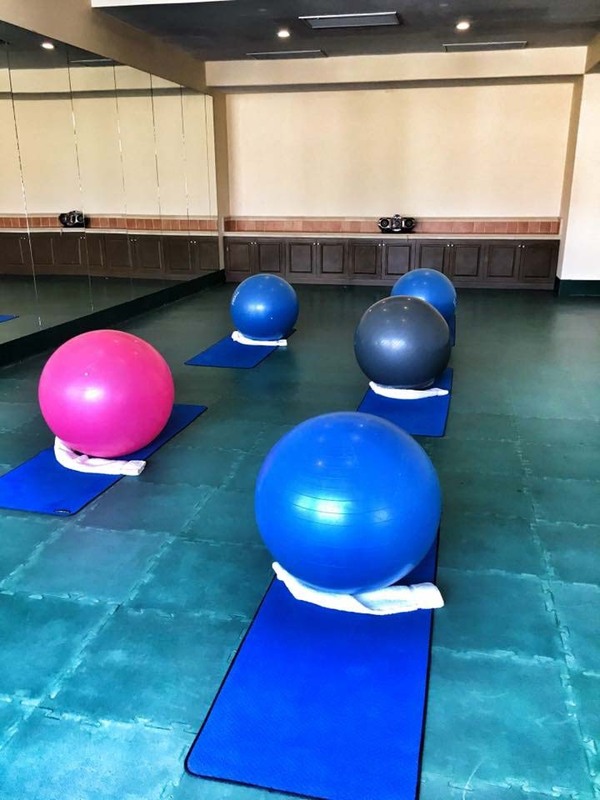 I suppose I always felt like the travel and adventure would connect to the fitness goals but I’m learning it’s not enough. Here’s my fitness bucket list for this year and how I plan on accomplishing it. I didn’t make a long list since it’s my first one but I added things that are really important to me. In order to accomplish a lot of the items on the list, I need to continue working out at home. I found a few amazing YouTube videos that keep me motivated like BodyFit By Amy. She does a lot of kettle bell workouts that don’t require a bunch of home gear but are effective. 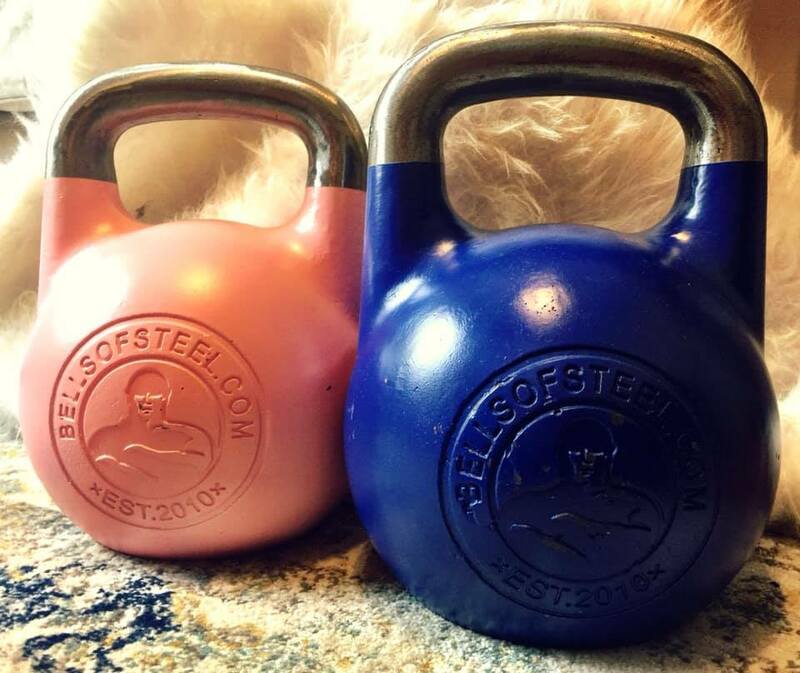 Cord and I each have a Bells of Steel kettle bell that we use and it’s all we need to get in a 20 or 30 minute workout that makes us feel great about the day. Additionally, the ActivMotion Glimpse Bar is part of our home fitness routine gear. 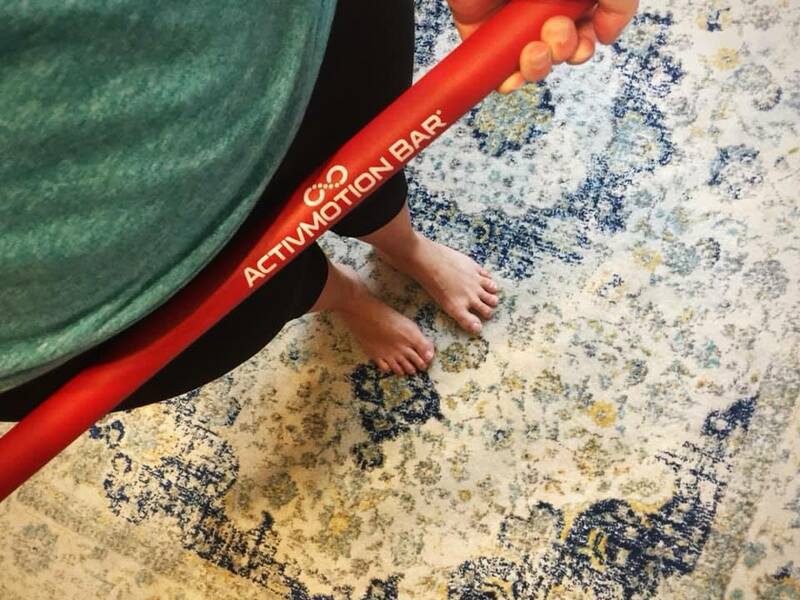 ActivMotion Glimpse Bar helps you build better balance while activating muscles and increasing core strength. I was shocked at how much of a workout I got by adding the ActivMotion Glimpse Bar to my routine. The three white ball bearings in the center of the bar act as your guide or level. By trying to keep them in the center of the bar during any exercise, you activate your muscles and gain better balance. I incorporated it into my palates workout to add more dynamic stability in my routine. Outside of my morning routine, I need to get outdoors more and get those steps in daily. Walking Athena to school is a great start. The return trip to walk her to school is a little over a mile. When I walk her to and from school, I’m getting in over two miles of walking and I’m spending quality time with Athena. It’s a win, win situation. The same can be said for weekend hikes. 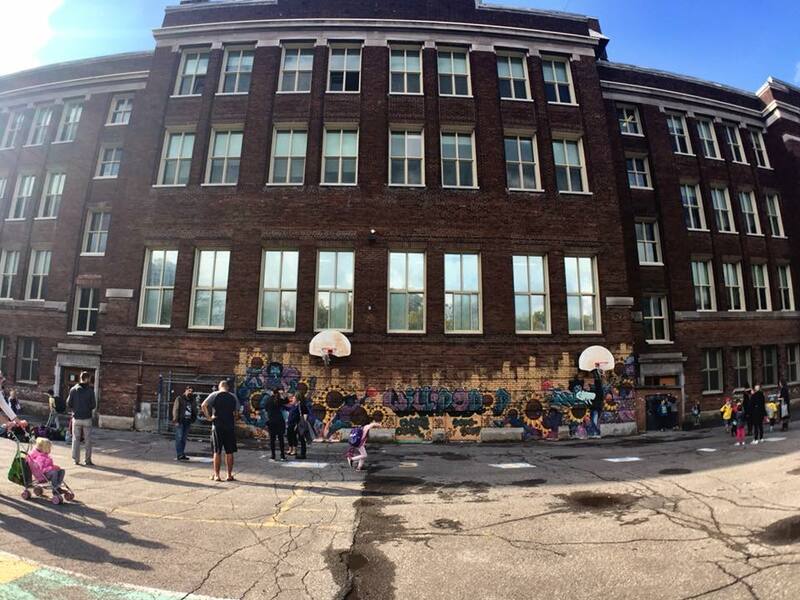 Montreal is surrounded by beautiful hiking areas ideal for all seasons. I added finding a new hike to my fitness bucket list because it’s enjoyable and a great workout at the same time. 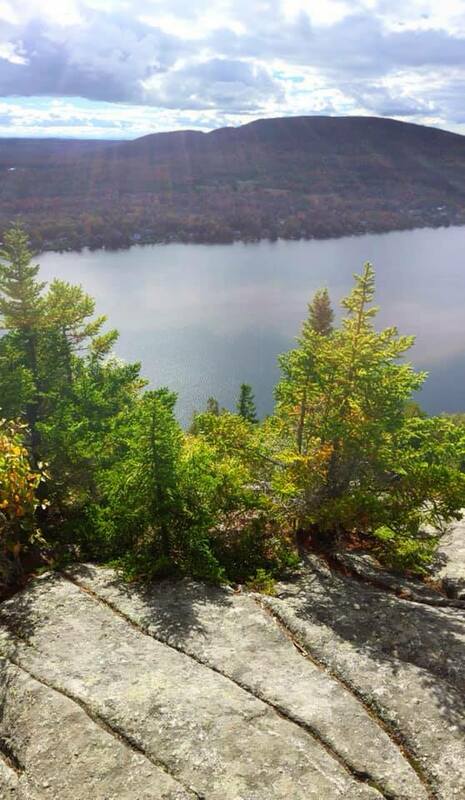 During a recent trip to Coaticook area, we hiked to Mount Pinacle. There are 7.8 kilometres of trails on the mountain, which hikers may use free of charge. We hiked to the top of the mountain and it took us about three hours round trip. That’s three hours of intermediate exercise but it felt easy because we were doing it together and enjoying the outdoors. 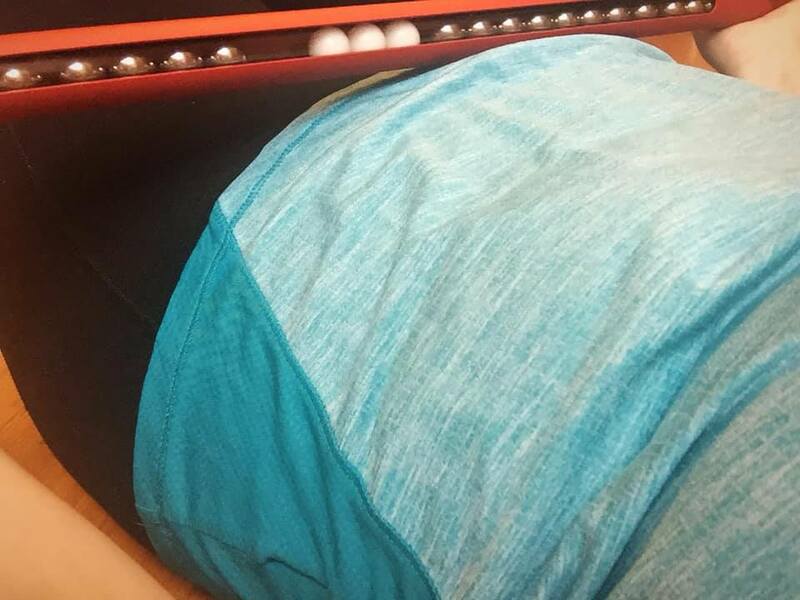 To accomplish my fitness bucket list, I just need to make it a priority. We are capable of accomplishing anything we set in our minds, but we have to envision it to make it a reality.